Heating, ventilation and air conditioning is an important part of residential structures such as single family homes, apartment buildings, hotels, industrial and office buildings. Our Customers Can Choose Any Brand & We'll Install It! 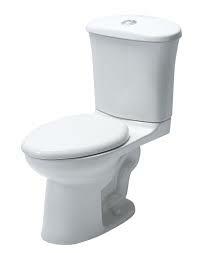 repair or replace leaky section toilets, tubs, and sinks.